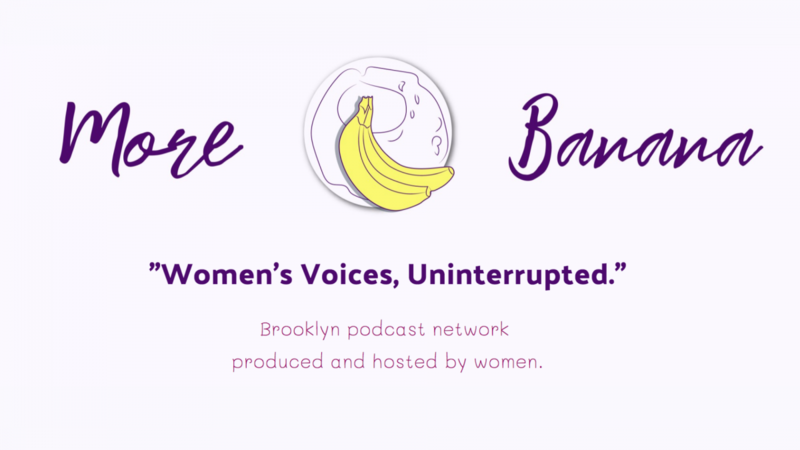 More Banana Productions launched in 2018 and already has 10 podcasts on its roster hosted and produced by 18 women. Shows range from Let’s Get Civical, a humorous look at the things you might have missed in history class, to Scamwow, which examines some of history’s most infamous cons. In a world filled with filter bubbles and echo chambers, is it still possible for someone to change their mind and reverse their thinking? Stephanie Lepp thinks so, and she’s telling those stories on her podcast, Reckonings. As jobs become more demanding and the cost of daycare continues to rise, working moms face bigger challenges today than at perhaps any other time in modern history. However, that does not mean they need to sit back and let the pressure of work and motherhood overcome them. Instead, some are taking it all in stride and figuring out how to rewrite the definition of working mom on their terms. 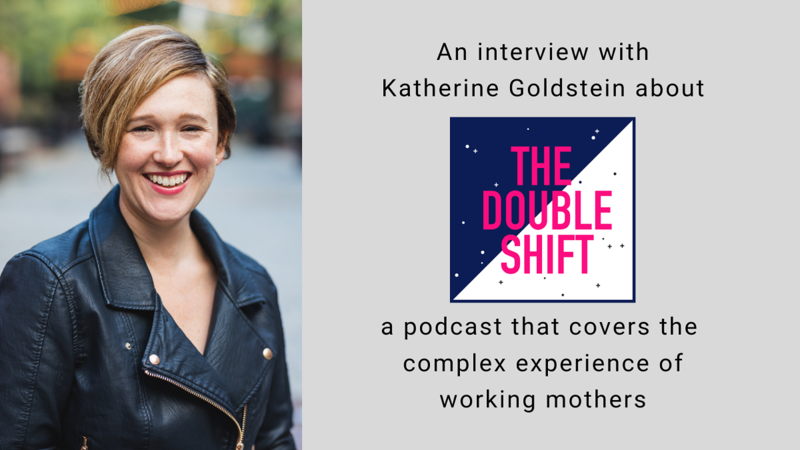 Journalist Katherine Goldstein started The Double Shift to tell those stories and shine a light on the experience of being a working mother in 2019. Like a lot of people, Mila Atmos felt discouraged after the 2016 U.S. presidential election. She saw political discourse falling to a new low and devolving from civil disagreements into people shouting at each other on cable news. She also saw a lack of civic engagement on all sides of the political spectrum. 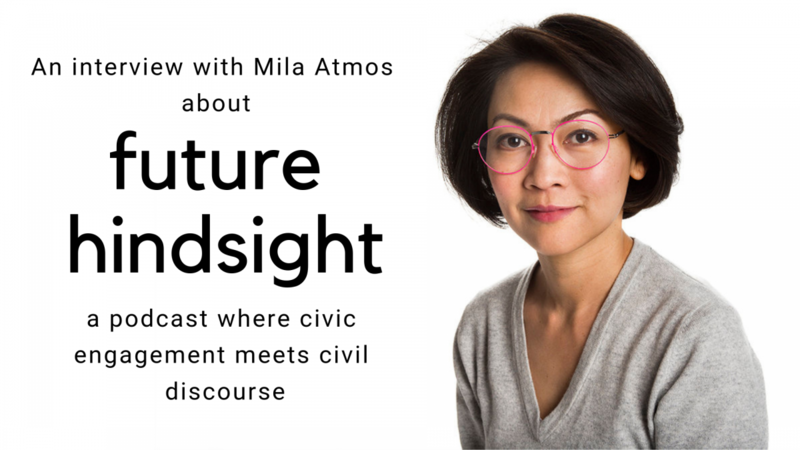 She started her podcast Future Hindsight as a way to bring more people to the table for civic engagement and civil discourse. 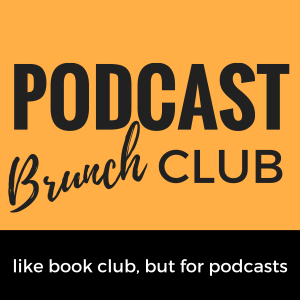 A year ago, Podcast Brunch Club members worldwide met to discuss the Looking for Love podcast playlist. 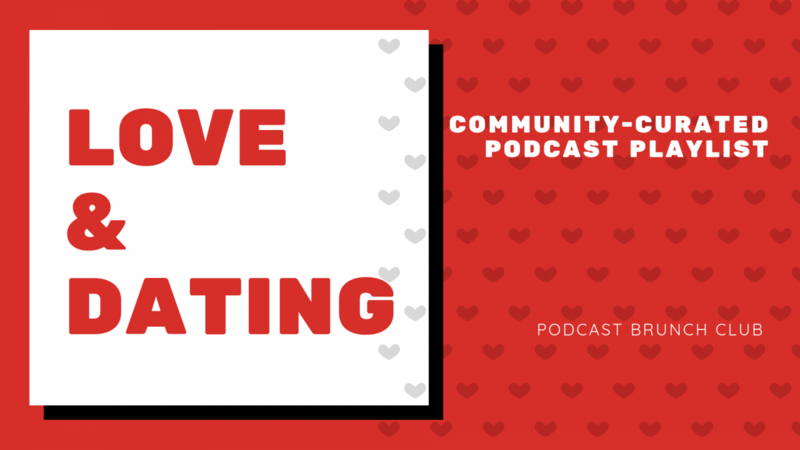 Well, it’s February again and while we’re not covering the topic of love for our regularly monthly theme, I thought it would be fun to do a community-curated podcast list on the theme of love and dating. Thanks to everyone who weighed in on the PBC Facebook Group. Other Men Need Help is a podcast about the emblems, habits, and struts in the male performance. 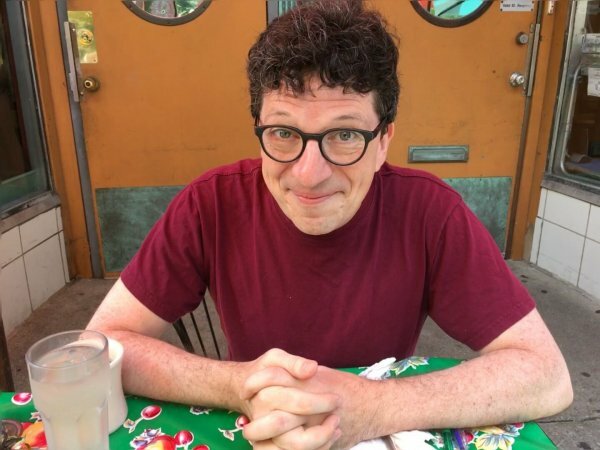 In each episode, Mark Pagán dissects the ways OTHER men avoid accountability, cling to power, mask insecurities, and quietly scream for connection. Other Men Need Help shares these personal tales using a playful format of documentary, essay, and archive-based storytelling. Mark was kind enough to answer a few questions about Other Men Need Help (OMNH). 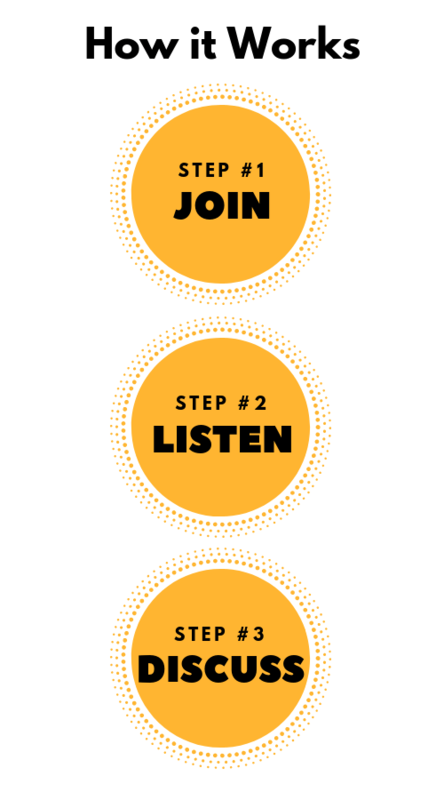 This month (January 2019) our podcast playlist theme is “Community Responses to Disability.” So, Podcast Brunch Club chapters all over the world are meeting to discuss the topic and will be thinking through their own responses to disability. 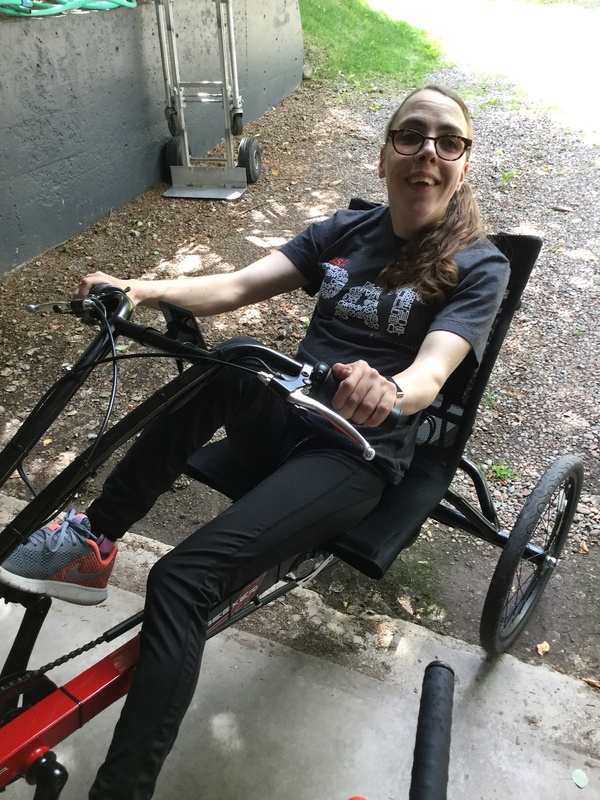 I am lucky enough to know Win Kelly Charles, a woman with cerebral palsy (CP), who hosts the show Ask Win. 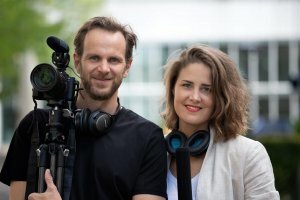 I met Win via twitter when she asked me to be a guest on her podcast. 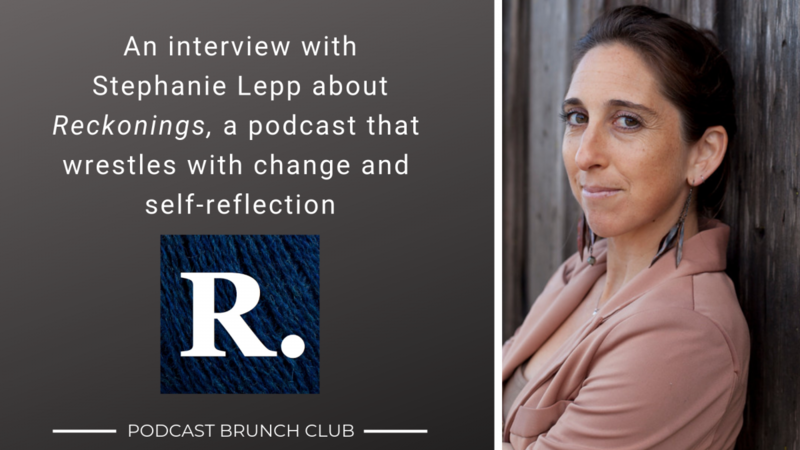 Because Podcast Brunch Club podcast playlists are short and not usually curated by me, we weren’t able to feature her podcast on the official playlist, but I am happy to give our members a chance to get to know Win through this interview with her. The audio drama genre is in a renaissance period. Science fiction, fantasy, and horror seem to be the most popular types of audio drama, but recently we’ve been seeing an explosion of audio fiction that steps well outside of the ordinary. The Neon Noir is one such project. It’s a podcast that uses a rich soundscape and first-person perspective to tell original noir stories. I sat down with Jack Delaney, the creator of The Neon Noir, to find out more. Health insurance and the cost of healthcare in the US is complicated, to say the least. Coverage, co-pays, in-network, out-of-network, HSAs, deductibles, and universal codes: it seems like you need a PhD just to figure out how much you’ll be charged to get a checkup (let alone get treatment for a life-threatening illness). Dan Weissmann knows this first-hand. He quit his insurance-providing job to do his own thing and in the process he has found himself navigating the healthcare minefield. He’s documenting this journey, talking to experts, and telling patient stories on his new podcast, An Arm and a Leg. Dan was kind enough to give me some of his time to tell me more about his podcast.